I am so happy to see more of the Cary Phillips lively line of cotton prints! 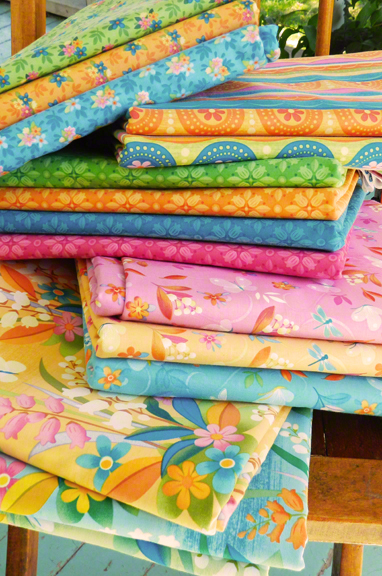 These will complement some earlier ones I have as well as my random collection of quilt and blouse fabrics. Some of these will also make gorgeously bright pillowcases!